Based on the iconic animated film, with an Academy Award-winning score by Alan Menken, Howard Ashman and Tim Rice, Disney’s Aladdin JR. is sure to send audiences soaring on a magic carpet ride filled with romance and adventure. When the street urchin, Aladdin, vies for the attention of the beautiful princess, Jasmine, he uses a genie's magic power to become a prince in order to marry her. Iago, Jafar, the Genie and more are here in Disney’s Aladdin JR., a musical adventure filled with magic, mayhem and the power of love. 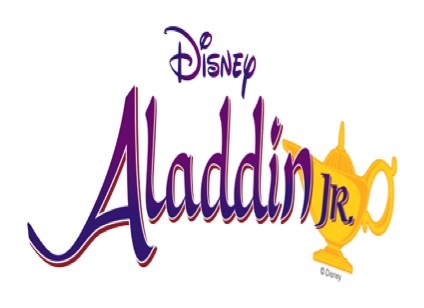 Come experience the City of Fontana’s presentation of Disney’s Aladdin Jr.! o Doors will open 30 minutes prior to the event and each ticket will have an assigned seat; Fontana Arts recommends ticket holders arrive early for seating.